Our team run demonstrations every day, and we’d love to give you a tour! Simply fill out the form and our team will organise a free demo of ezyVet either at our office or via live webinar using a screen sharing application. 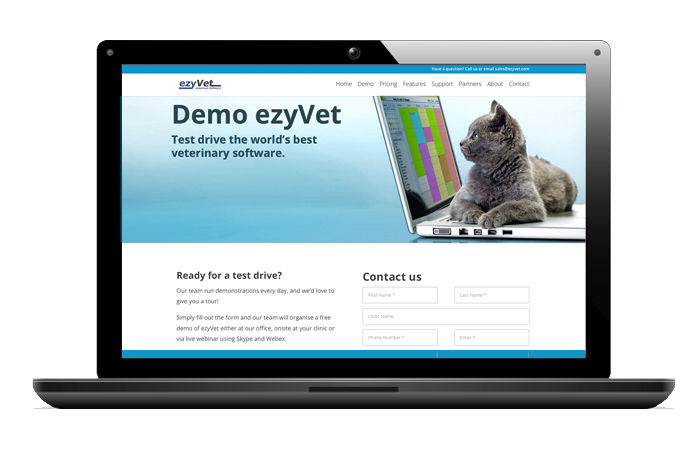 We will organise a demonstration of ezyVet, either at our offices or online via a live webinar. 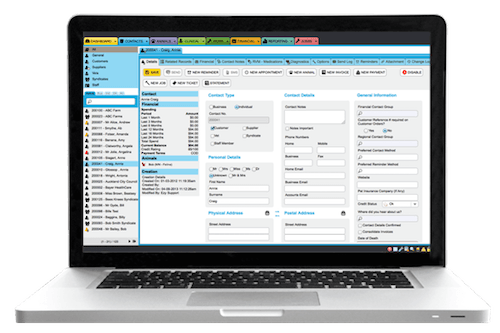 Once we have shown you through our demo site and explained the key features and benefits, we will happily provide you with a login to one of our demo databases so you can have a play in your own time and understand the power and application of ezyVet to your particular veterinary practice. Typically, depending on the veterinarian practice and the number of questions asked, our demo experience takes between 30 and 90 minutes. Some customers will have several webinars to work through all of their questions as they play in the live demo copy and try ezyVet for themselves. 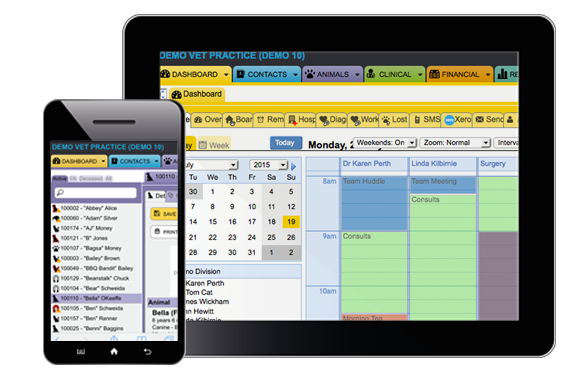 To book a demo of our cloud-based veterinary management software please complete the contact form and our sales representatives will be in touch as soon as possible.